Jamie can run fast. More importantly, Jamie can run fast over a long distance! 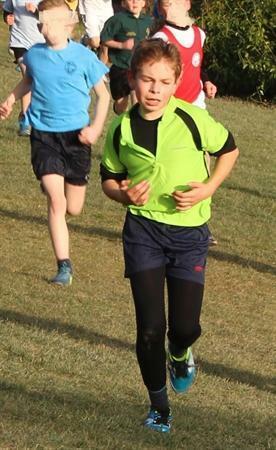 He has completed 3 South East Hants Cross Country School's Competitions. 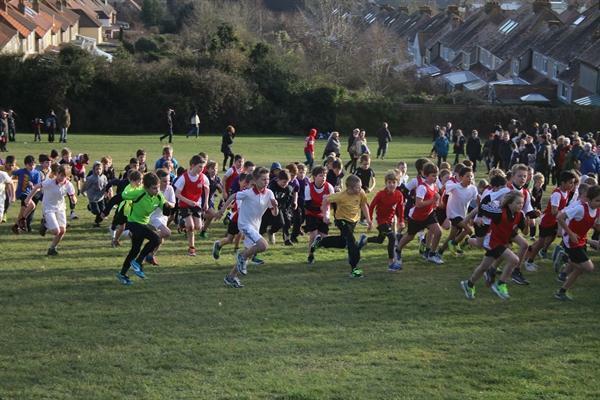 The course is set out on the East Cosham end of Portsdown Hill - so no easy run! The competition is divided into girls and boys groups. Generally the girls set off first and then the boys a few minutes later. 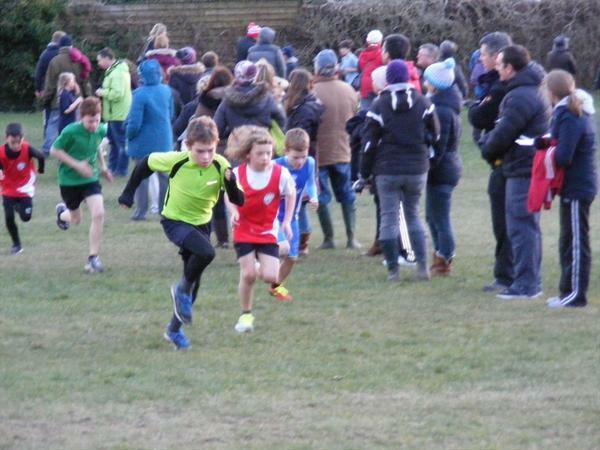 There is a huge number of competitors from a wide range of schools. So far Jamie has achieved two second places and a fourth. He is a determined competitor who definitely has his eye on a first place! His photo is on the main page.